Are you looking for an opportunity to be active, spend time outdoors and make a difference? 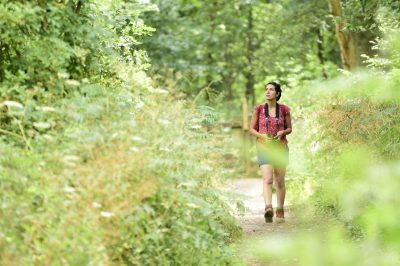 We need volunteers to be a roving patrol of the forest, keeping the site clean, checking the paths and being the face of the RSPB in the forest. You will spend most of your time in the forest, carrying out essential tasks to help ensure every visitor gets a great experience, and preserving our forest for the future. Walk the main routes of the forest, checking for hazards, and making sure they are accessible, and carrying out checks, for example on fencing or bird feeders as required. Litter pick the main forest routes. Check and empty litter bins. Speak to visitors in the forest and help with directions, questions and problems. 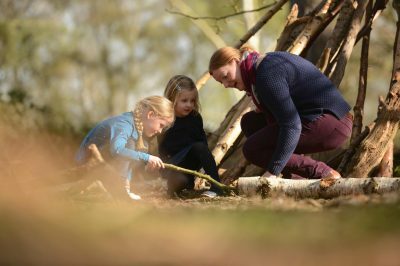 You will spend the majority of your time outdoors in our wonderful forest, helping to keep the site clean and safe for our visitors. 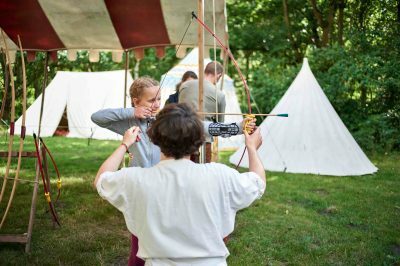 You will have chance to speak with our visitors, helping them enjoy their visit, and engaging them with the legend of Robin Hood and our wonderful nature. You will spend time working alone, but will be part of our wider Sherwood team, with the support of a line manager and other staff and volunteers.